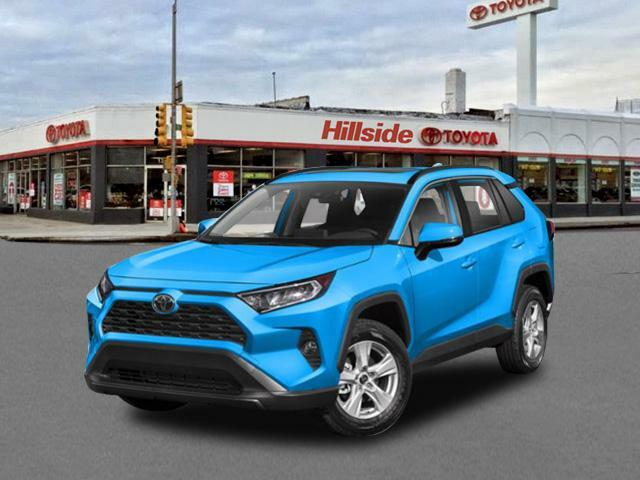 2019 Toyota RAV4 for sale in Long Island, Queens & Staten Island, New York JTMA1RFV6KD505240 - Titan Motor Group. 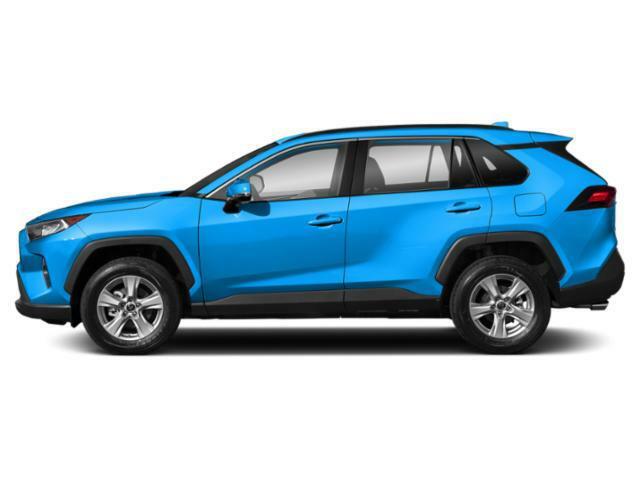 You can find this 2019 Toyota RAV4 XLE Premium and many others like it at Titan Hillside Toyota. This Toyota includes: DOOR EDGE GUARDS (PPO) XLE PREMIUM PACKAGE PAINT PROTECTION FILM ALLOY WHEEL LOCKS (PPO) Wheel Locks ROOF RACK CROSS BARS (PPO) Luggage Rack CONVENIENCE PACKAGE Lane Departure Warning Lane Keeping Assist Leather Steering Wheel Power Driver Seat ALL WEATHER LINER PACKAGE Floor Mats 50 STATE EMISSIONS *Note - For third party subscriptions or services, please contact the dealer for more information. * This SUV gives you versatility, style and comfort all in one vehicle. 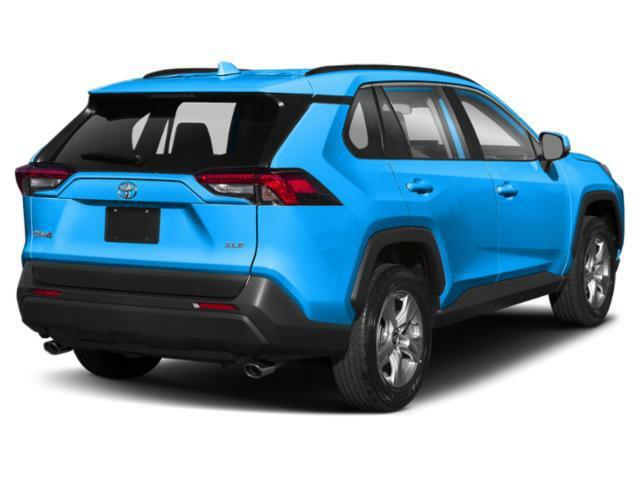 Few vehicles can match the safety and comfort of this AWD Toyota RAV4 XLE Premium. With enhanced performance, refined interior and exceptional fuel efficiency, this AWD Toyota is in a class of its own. The Toyota RAV4 XLE Premium will provide you with everything you have always wanted in a car -- Quality, Reliability, and Character.